Paul, and his wife Fiona, used to lead the Vineyard church in Bournemouth, UK. 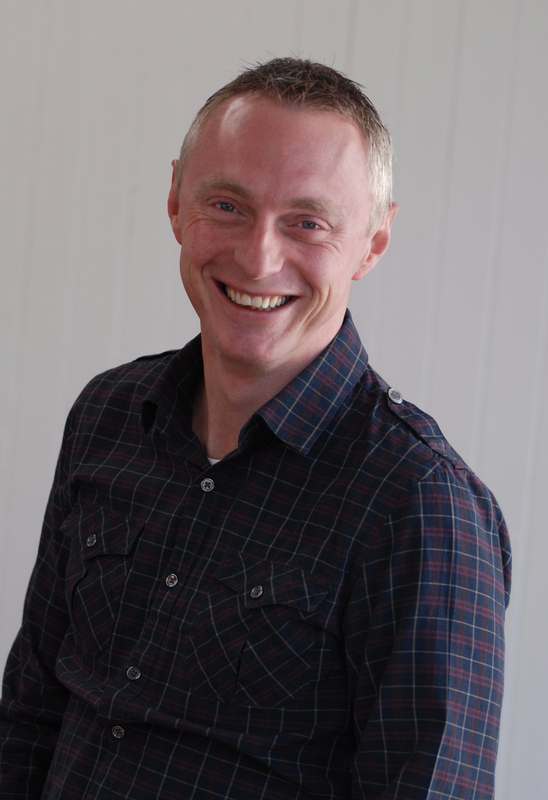 Paul now heads up customer support and training at ChurchSuite. In this article he explores how some of the features in your ChurchSuite admin-facing system can be used to help you stay on top of DBS renewals. 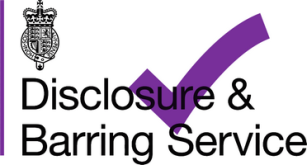 All churches in England and Wales will carry out Disclosure and Barring Service (DBS) checks (previously known as CRB checks) on people who work with children or vulnerable adults at risk on behalf of the church. Churches outside of England and Wales may have similar safeguarding checks that they are required to carry out on people working with vulnerable people groups on behalf of their church. Although this case study focuses on the process as it relates to a church in England or Wales (i.e. DBS), the principles can be applied to churches worldwide and be easily adopted from the format suggested in this article. The process of carrying out a DBS check usually involves lots of "toing and froing" as you chase people up to complete the next part of the process. 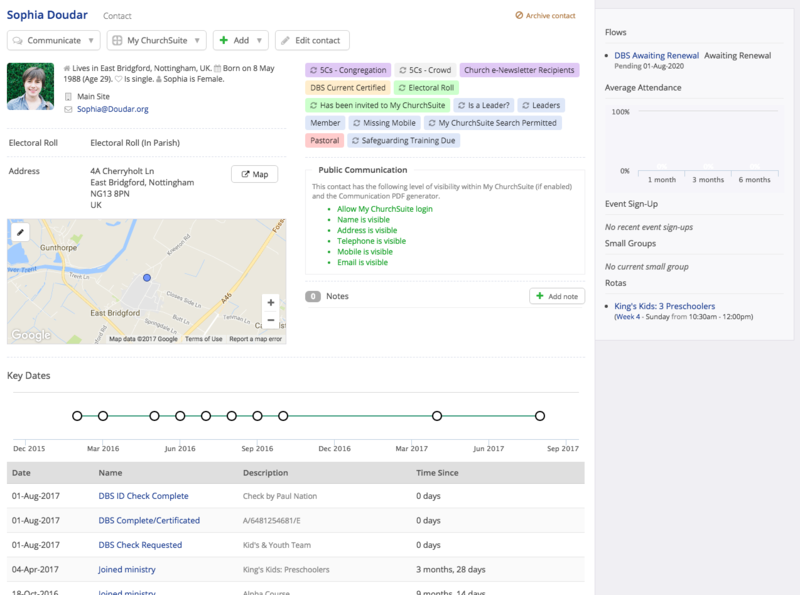 Flows will be a big help with this, as they're designed to keep you informed as you process people through each stage of their check, sending you timely notifications when actions become due or overdue. You can also easily delegate tasks within a Flow - perhaps having the ID checking carried out by an designated person on your team. 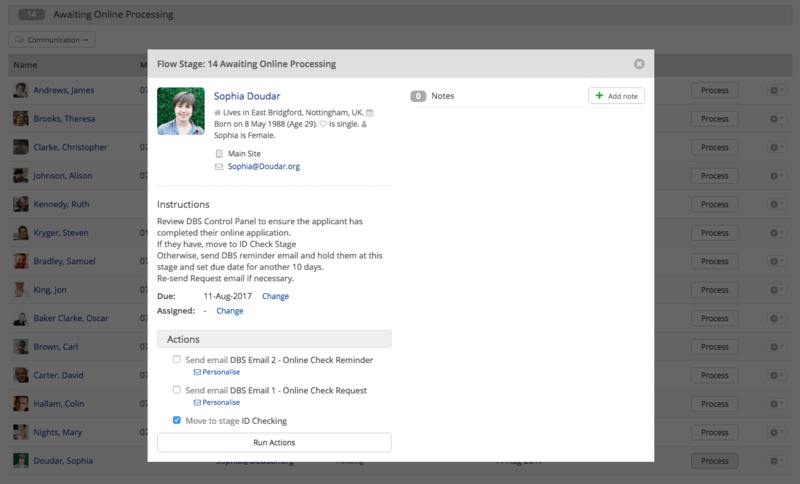 Finally, we'll work through the entire workflow of identifying people who need a DBS check, and how to use the Flows we've created to process them through their DBS check and into "awaiting next renewal". 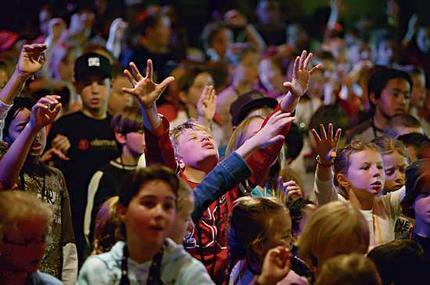 Your safeguarding policy and internal policies are the starting place for determining the scope of who in your church is required to have DBS checks and how often those checks are carried out. Since a DBS check is technically only valid on the day that it is produced, churches will periodically re-check people - perhaps every 2-3 years, or sooner is there is a cause for concern. While not always practical, ideally a DBS check should be carried out before someone begins working with children or vulnerable adults at risk, however some church's policies may allow for certain "known" people to work in a supervised role while their DBS check is being completed. Typically DBS checks are required for people serving in ministries (either in a paid or voluntary capacity) that work with children or vulnerable adults at risk. In my church, we also DBS-checked people whose roles involved money handling and church finances and also those responsible for governance (i.e. trustees). 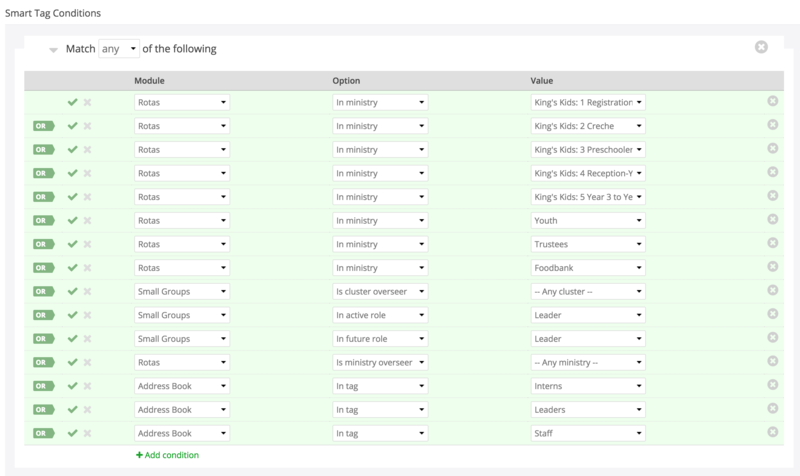 You may already have each of the above "groupings" of people tagged in your Address Book or Children module, or they may exist as a Ministries in your Rotas module, or defined as Roles in the Small Groups module. If not, you can easily create Ministries in your Rotas module and assign people to those ministries (you don't have to create rotas for ministries if that's not applicable e.g. trustees, interns); or if you don't have the Rotas or Small Groups module, you can simply create Fixed Tags for those groupings. The next step is to pull all those various groupings together into a single list - Smart Tags will do this really easily. The advantage of using a Smart Tag is that once it's created, it will remain up to date as your data changes. So as you add/remove small group leaders or add to your volunteer teams, that Smart Tag will always reflect the latest list of people needing a DBS check - although you should periodically review your Smart Tag to make sure the list of groupings included are up to date. The Smart Tag, which I've simply called "Ministries/Roles requiring a DBS Check", matches against all contacts in the Address Book and includes everyone who is in one or more of the groupings specified by the module/option/values listed. 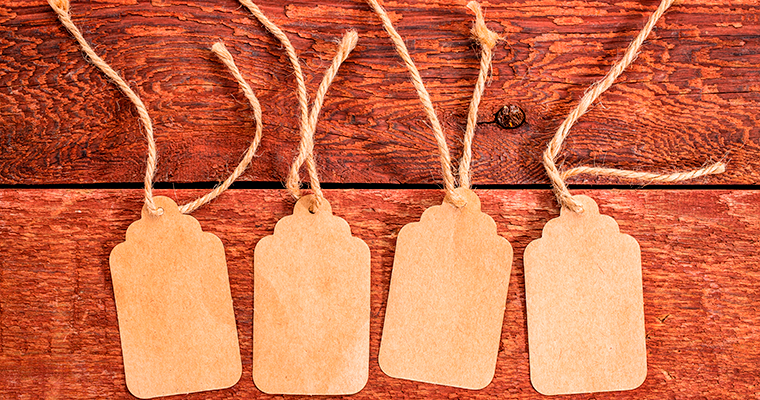 If someone is in multiple groupings, they'll only be included in the Smart Tag results once. From your results, you'll no doubt be able to identify people that already have a current DBS. In the next section we'll create a Flow for all those "current DBS" people and assign the due date for their next renewal. That Flow will essentially serve as a "holding tank" until their DBS check becomes due for renewal. Later in this article we'll return to this Smart Tag again and we'll add a couple of additional conditions that will exclude those who already have a current DBS check (i.e. in our "DBS awaiting renewal" Flow), and whose DBS check is in progress (i.e. in a "DBS renewal in progress" Flow). For this next step you'll to need to locate your existing DBS records, as you'll need a list of the current DBS checks you have, and the date of the last disclosure. 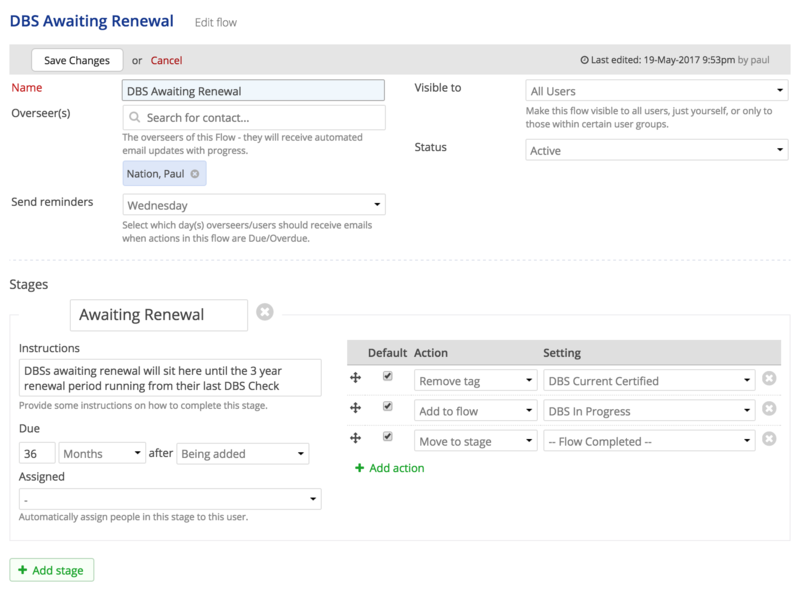 We'll now create a simple Flow, into which we'll then add all the people who have a current DBS check (based on the renewal frequency determined by your Safeguarding policy), and we'll set the renewal date in that Flow for each person. ChurchSuite will use that "due date" to trigger an automatic reminder notification to the Flow overseer(s) when each person's DBS renewal becomes due. 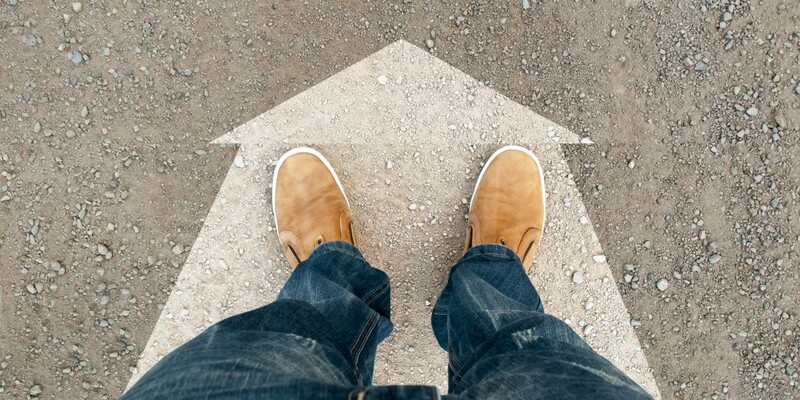 If you're not yet familiar with Flows, do take a look at ChurchSuite's Flows support article. Essentially Flows help you to break down repetitive contact-management tasks into manageable stages; each stage has actions that can take place when a contact is processed from one stage to the next (e.g. sending an email, assigning a Key Date, moving a contact on to another stage within the Flow). Flow stages can be delegated to different Users and reminder notifications are sent to the User and Flow Overseer when the actions become due. 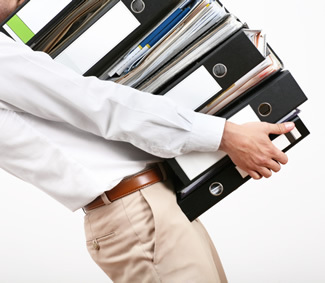 Obviously church administration has lots of repetitive contact-management tasks - like Discipleship Year Applications, Newcomer Integration, Team Member Vetting, Small Group Assignment, Newcomer Meal Invitations/Planning - Flows can help you keep all these different contact-management tasks organised. In this Flow I've assigned myself as Flow Overseer, which means I'll get weekly digest emails each Wednesday to let me know the state of my Flow; who's in it, what stage they're at and whether tasks are becoming due or are overdue. If you wish, you can restrict the visibility of your Flow; however, doing so may prevent Users from being able to add new people to the Flow. 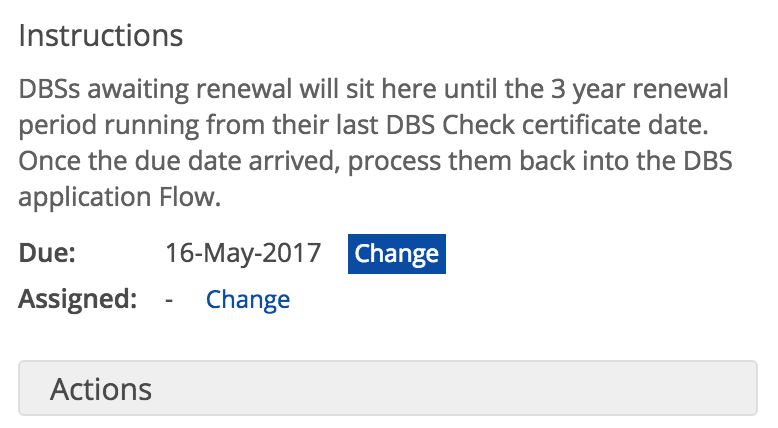 In my example above, I could have "Assigned" the "Awaiting Renewal" stage to a designated User - perhaps the person responsible to handling DBS renewals. Had I assigned that Flow Stage to a User, they would receive an email notification each time someone's DBS check falls due. That same user will continue to receive daily email reminders of overdue actions until either the actions are processed, or the stage due date is postponed. In the example above you'll notice I've added three "actions" to a Flow stage called "Awaiting Renewal". These actions are set to become due 36 months after a contact is added to this Flow stage. You'll enter a default due date in line with your own church's DBS renewal policy. 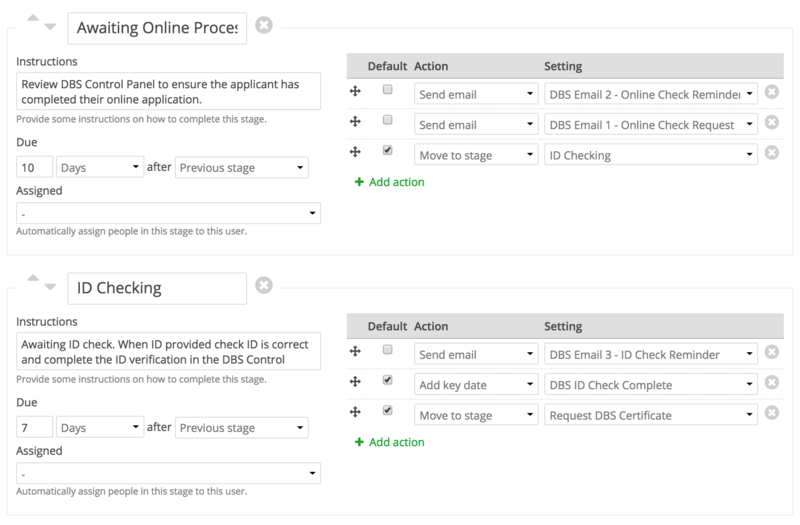 Let's look at the actions that will be performed when contacts are processed through this Flow stage. The first action will remove any existing "DBS Current Certified" Tag from the contact. If they've not had a DBS check before, they won't have that Tag, so no action will be performed when the contact is processed. 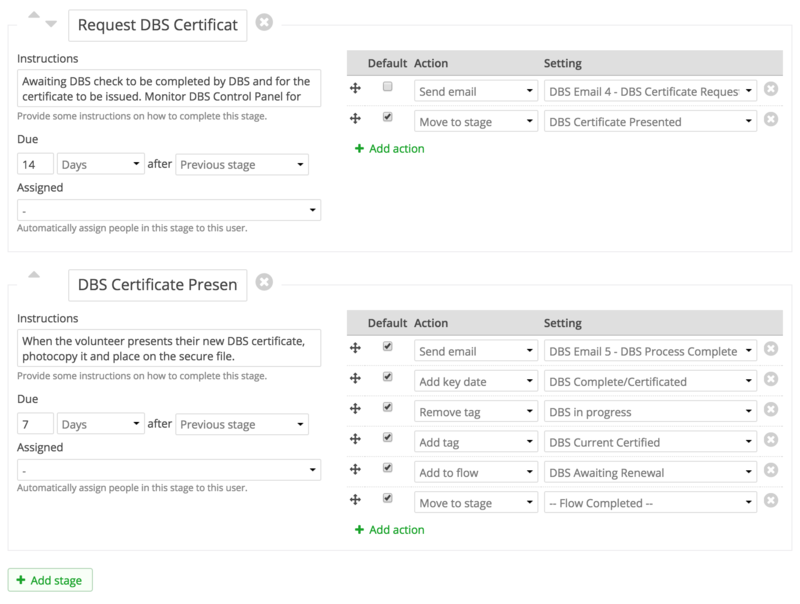 However, as we'll see in the next section, if they've previously had a DBS check, they'll be tagged with "DBS Current Certified" to designate that they have a current DBS check on record - this first action simply removes that Tag as they are processed into the "DBS In Progress" Flow. Note: When creating this Flow yourself, the "DBS Current Certified" Tag may not exist yet in your tag library, so you'll need to create it by selecting "--New Tag--" from the "Setting" drop-down list. The second action will add the contact to the "DBS In Progress" Flow; in effect, moving them from "awaiting renewal" to "renewal in progress". Again, when creating this Flow yourself, that additional Flow may not yet exist, so you'll need to return to this Flow and add this second action in later. And then the final action will remove them from the "DBS Awaiting Renewal" Flow, essentially marking that Flow as completed for that person. Once their new DBS check has been completed they'll be returned to this Flow again, where they'll remain until their 36 month due date comes around next. For now, save your newly created "DBS Awaiting Renewal" Flow. Now, working from your existing DBS check records, for each person for whom you hold an existing DBS disclosure, add that contact into your "DBS Awaiting Renewal" Flow. You can do this using the "Add to flow" button at the top of each contact's profile page in the Address Book. 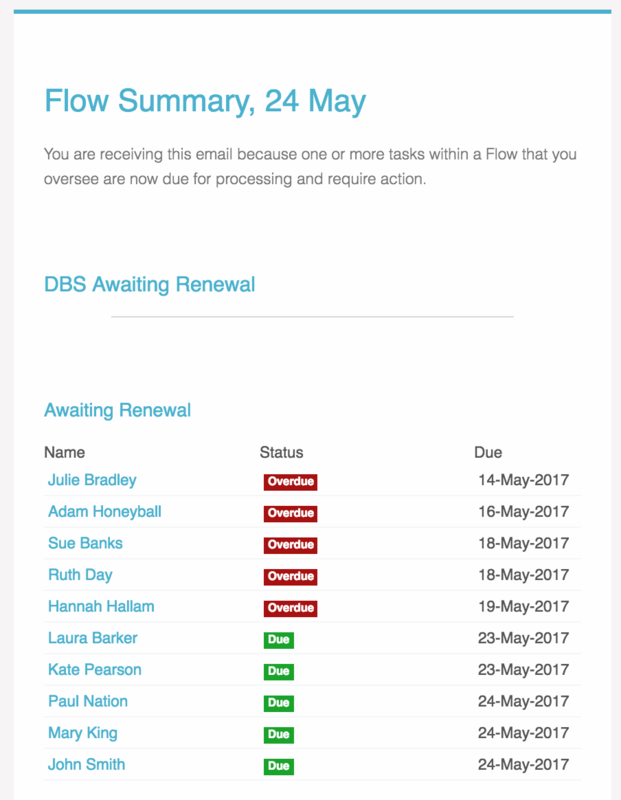 Having assigned all your existing DBS people to the "DBS Awaiting Renewal" Flow we now need to update the "due date" for each of those contacts so that you get reminder notifications on the correct renewal due date (remember, by default, they'll have been assigned a due date of 36 months from the date you added them to the Flow). ...and click the 'Change' button to change the renewal due date to the correct future date when the DBS check is due for renewal. Once amended, click to 'save' the new renewal due date and then click the "X" in the top right corner of the Process window - Don't click "Run Actions"; you won't do that until their actual due date arrives. Repeat this step, setting the correct renewal "due date" for each person who already has a DBS check. Be sure to select the red cross (rather than the green tick) so that we get a "Not in flow" condition. Remember to save the changes. The list of contacts now matched by your Smart Tag should be much shorter - excluding people awaiting renewal and comprising just those people who don't have a current DBS check in progress. The actual workflow for renewing someone's DBS check can often be quite complex and drawn out - we seem to be forever chasing people to get the next thing done! 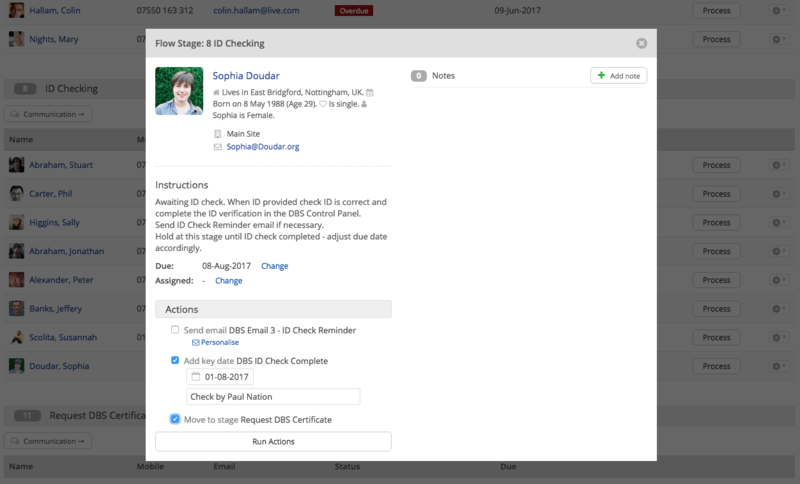 You may find it helpful to map out what your DBS check workflow looks like; all the different stages you'll work through as the person completes the DBS check application, submits their ID for verification, through to receipt of the final DBS disclosure that you'll log in your Address Book, copy and return to them. At each stage of your workflow there may be a wide variety of actions - perhaps telephone calls, emails, assigning tags and key dates. 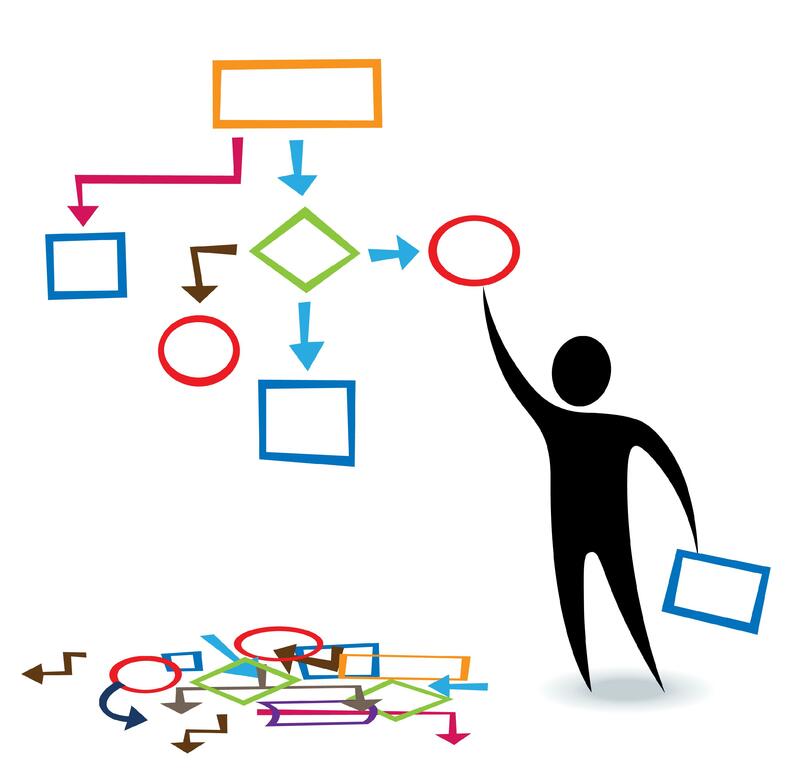 We'll now create a Flow to translates that workflow into stages and actions. In my church we used the CCPAS (The Churches' Child Protection Advisory Service) eBulk online DBS system. CCPAS are an independent Christian safeguarding charity who offer churches in England and Wales an accessible and cost-effective online DBS processing service. Other online DBS processing services are of course available! The Flow I'll outline below will broadly follow the CCPAS workflow but you can tailor it to suit your own church's workflow. 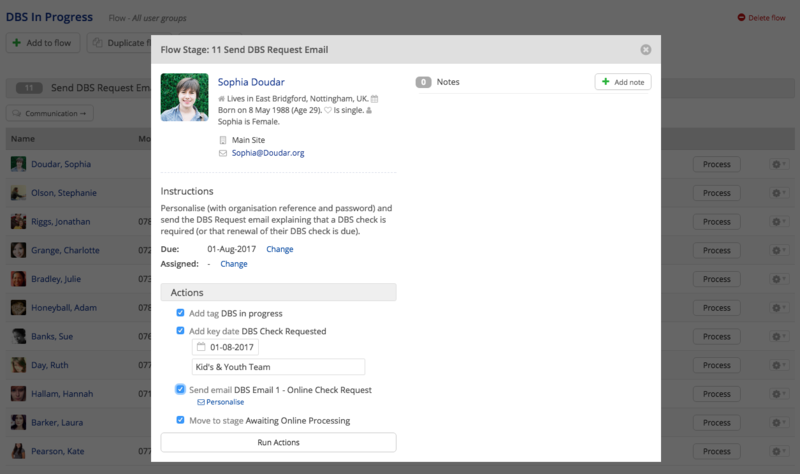 Email 1 is a DBS request email that will be sent to the serving team member advising them that a DBS check is required. The email will include detailed instructions of the renewal process and how to log in to the CCPAS online DBS renewal system to complete their application. 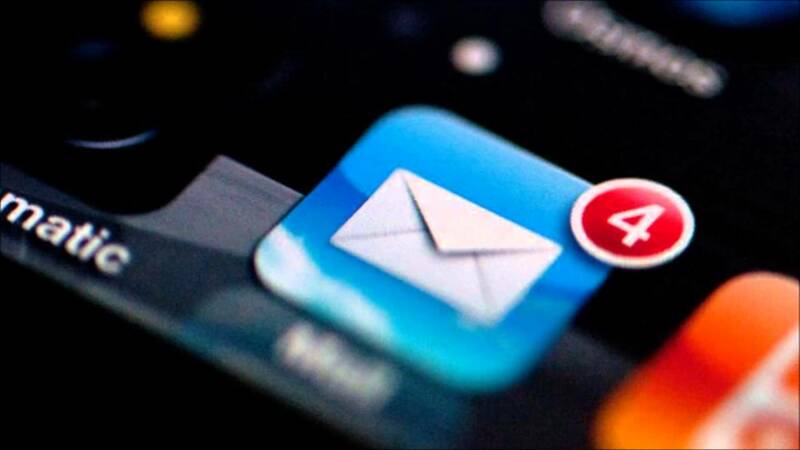 Email 2 is a reminder email explaining that the online application has not yet been completed and asking the person to complete this as a matter or urgency, or to contact the church office if there is a problem. Email 3 confirms successful completion of the online application and reminds the serving team member to present their valid ID for verification by a designated person. Email 4 confirms the ID has been successfully verified and submitted to the DBS, and that the completed DBS disclosure has been issued to them. The email reminds the serving team member that they must now provide you with the certificate so that it can be reviewed and noted on the church's safeguarding records. The disclosure will then be returned to the serving team member. Email 5 thanks the serving team member that their DBS check has been fully completed and will next be reviewed in 3 years. As a DBS check is quite a formal process I would suggest using the Branded Header email template for your presets, so that your church's logo and styling is used in the communication. Having prepared those five preset emails, let's now add a new Flow in the Address Book. Here's my example Flow in its entirety and then I'll comment on the stages afterwards. On the due date of someone being added to the Flow, ChurchSuite will send me a reminder notification that action is required. At this stage I can send the person email 1 requesting they to log into the CCPAS system and complete the online part of their DBS check application. If your church uses printed DBS application forms then you might post that form to them with a letter explaining what to do. Tags and key dates are recorded so I can keep tabs on people when viewing their contact profile (these are optional). They're then processed on to the next stage awaiting completion of the application. After ten days I'll get a ChurchSuite notification reminding me to check my CCPAS control panel to see if they've completed the online application. If they haven't, I can either send a reminder email 2, or re-send the request email 1, or I may even telephone the person. I'll add a Note against the person to record what I've done. I may postpone the due date so that I get a further reminder to check on progress in a few days. I won't process them through to the next stage until the application is completed. Seven days after they've completed their application ChurchSuite will send me a reminder to verify the person's ID. They'll have been pre-warned about this when they completed their online application. A further key date will be added once the ID has been verified. If they've not been to see me with their ID I have the option to send a reminder email 3. The person will remain at this stage until their ID is verified. I'll add a Note against the person to record what I've done. I may postpone the due date so that I get a further reminder to check on progress in a few days. Fourteen days after their ID has been verified (and I'll have updated my CCPAS control panel with the ID that was checked), I'll check my CCPAS control panel again to see if the Disclosure & Barring Service have issued the disclosure. Typically this can take from 10 to 60 days depending on the amount of checking that they have to do, so I may need to keep postponing the due date until the DBS disclosure is issued. They'll remain at this stage until the disclosure is issued to the person, at which point I'll send reminder email 4 asking the person to let me see their DBS disclosure and process them to the next stage. I'll add a Note against the person to record what I've done. I may postpone the due date so that I get a further reminder to check on progress in a few days. Seven days after confirmation that the disclosure has been produced, if I've not already been provided with the DBS disclosure I'll phone the person to remind them. I could move them back to stage 4 and re-send the reminder email. I'll add a Note against the person to record this. They'll remain at this stage until they present the disclosure to me. Once I have their physical disclosure and I've reviewed it, I'll then process them out of the Flow - this will add a tag that their DBS is renewed, a key date and key date description of the certificate date and certificate number, and add the person into the "DBS awaiting renewal" Flow, where they'll remain until the next renewal. The person will also be sent email 5 thanking them for their time and letting them know the next renewal will be in 3 years. 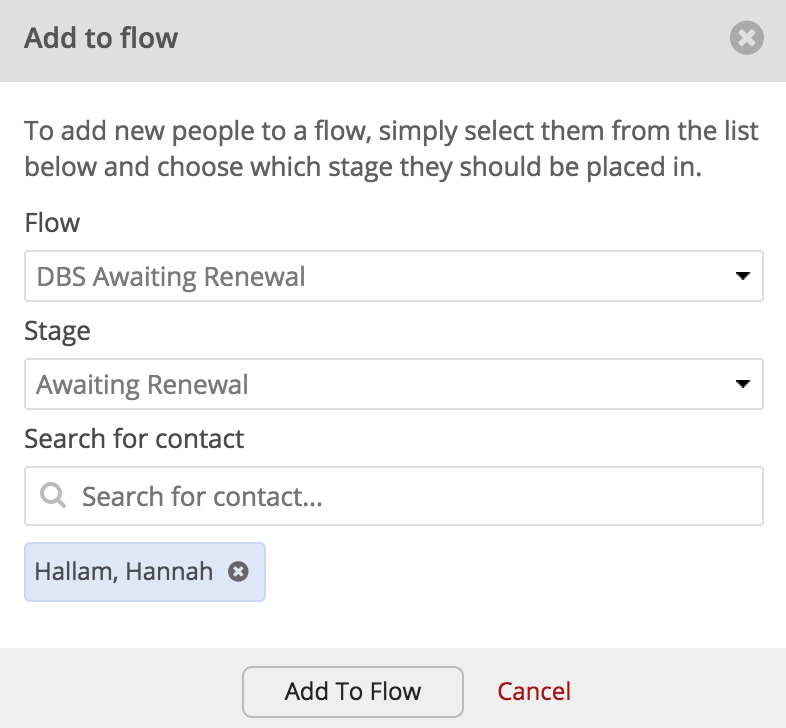 As with the first Flow, give your "DBS renewal in progress" Flow a suitable name, set any optional visibility restrictions, and assign one or more Flow Overseers who will receive Flow digests and updates. Next, add 5 blank Stages - use the "+Add stage" button - and add actions and entries as shown above. Try to keep the actions in a logical order and note the state of the "Default" tick box for each action - some actions should have a ticked default state, others are unticked and will give the User a choice when they are processing people through the Flow later on. Set the "Due" days for each stage - you can tweak these timings later if you need to extend the renewal process to suit your context. Here's a note of the "Instructions" fields for each stage if you want to copy and paste my examples. Personalise (with organisation reference and password) and send the DBS Request email explaining that a DBS check is required (or that renewal of their DBS check is due). Review DBS Control Panel to ensure the applicant has completed their online application. If they have, move to ID Check Stage. Otherwise, send DBS reminder email and hold them at this stage and set due date for another 10 days. Re-send "Request" email if necessary. Awaiting ID check. When ID provided check ID is correct and complete the ID verification in the CCPAS DBS Control Panel. Send ID Check Reminder email if necessary. Hold at this stage until ID check completed and adjust due date accordingly. Awaiting DBS check to be completed by DBS and for the certificate to be issued. Monitor CCPAS DBS Control Panel for completion. 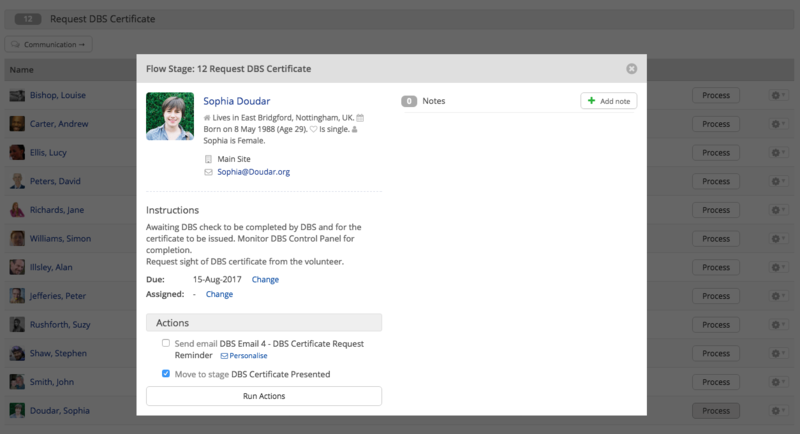 Request sight of DBS certificate from the serving team member. When the volunteer presents their new DBS certificate, photocopy it and place on the secure file. Add a Key Date to match the Certificate Date. Note the DBS Certificate Number in the Key Date description. Process them out of this Flow into the DBS Renewals Flow and set the due date for 3 years from the certificate date. Following the same process as before, from each contact's profile page in the Address Book, add each existing "in progress" person to the Flow. On the "Add to flow" window you can also select the correct stage to add them to. If you need to move people around to next or previous stages, be careful not to "Process" any of the other actions prematurely for that stage! All the above may take you a little time to get created and get existing people in the right places in the Flow. This is the hard work part! 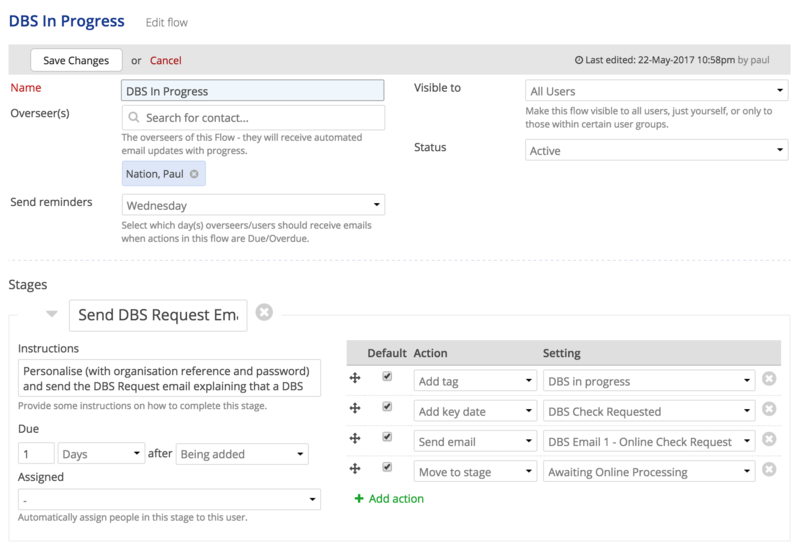 Once these Flows are set up, managing them in the future will be considerably easier, and the beauty of Flows is that they'll help you stay organised and in the loop of where people are at with the DBS checks and renewals. ...and add them to the correct Flow. 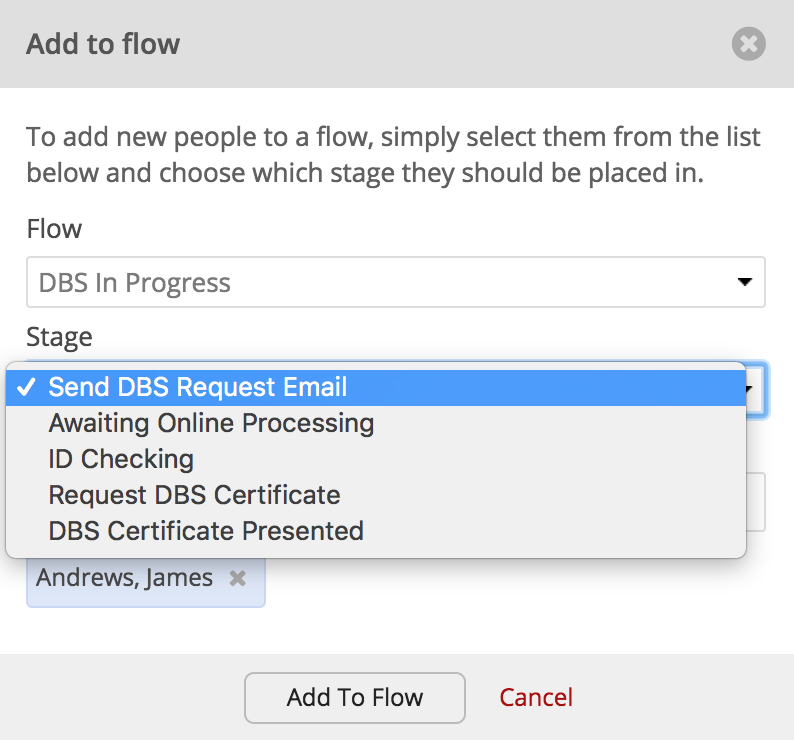 Having created this second Flow, don't forget to now go back and edit your "DBS Awaiting Renewal" and add in the "Add to flow" action for "DBS In Progress", to compete the navigation actions between your two Flows. 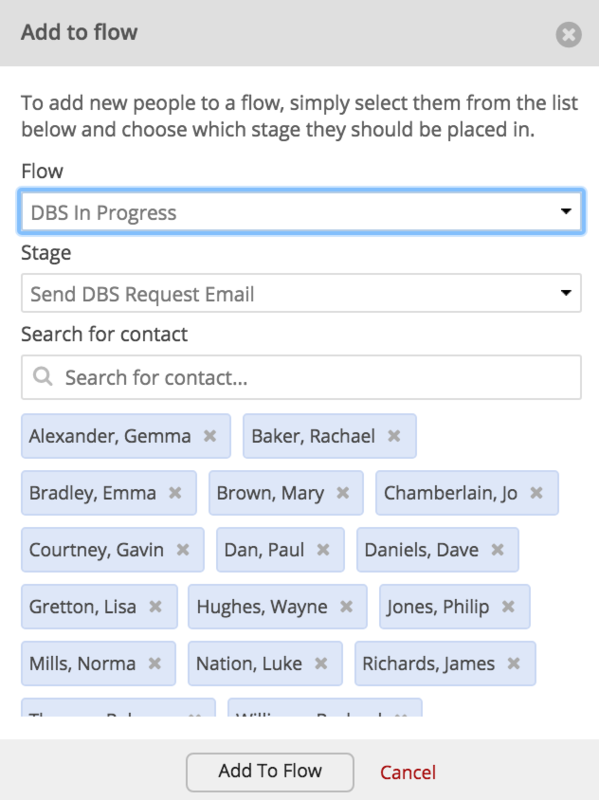 Having added all your existing DBS people in the correct Flow - either awaiting renewal or renewal in progress, let's walk through the User experience as you add and process new people through your two Flows. 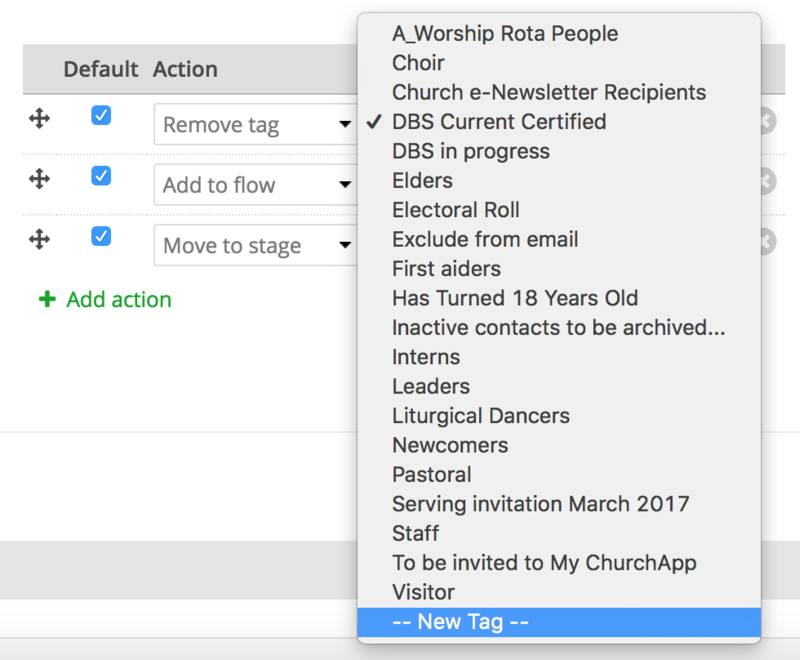 As new people join ministries, tags, groups, or roles that require a DBS check, they'll automatically be tagged by our "Ministries/Roles requiring a DBS Check" Smart Tag. You'll need to periodically monitor this Tag to identify new people - ideally it should be empty as people will either be in progress or awaiting renewal. From the Tag select "Add to Flow" to add any new people to your "DBS in Progress" Flow. This will remove them from the "Ministries/Roles requiring a DBS Check" tag. Open your "DBS In Progress " Flow. At the first Stage click the "Process" button for each person in turn. In this example, Sophia's DBS renewal is ready to be started. At each stage in your Flow you have the option to change the due date, perhaps to postpone processing them to a later date. After updating a due date, close the process page by clicking the "X" in the top right corner to ensure no further actions are processed. On the Process window, review the instructions. At each stage there is an "Add note" option and you can read previously added notes left by yourself or other users - helpful to keep track of phone call conversations, tasks completed or responses the person may make. You may wish to personalise Email 1 before you click "Run Actions" - click the "Personalise" button and make any changes to the email as necessary. Click "Run Actions" and all ticked actions will be processed. By default (unless you untick some of the actions) this will mean a tag and key date are assigned, email 1 is sent, and the person will be moved to the next stage with a new processing due date set. You'll get a notification when the next stage is due for processing. At that next stage, click the "Process" button. Here you have the option to personalise and send one of two emails - tick to select an email. Once the instructions are completed, "Run Actions" to move them on to the next stage. You'll get a further email notification when the next stage is due for processing. At that next stage, click the "Process" button again. Here you have the option to personalise and send a reminder email - tick to select the "Send email" action. Once the instructions are completed, "Run Actions" to add the Key Date and move them on to the next stage. As you receive each Flow reminder notification, you'll continue to follow the Flow stage instructions, add optional Notes and process the appropriate actions to move them to the next stage. And here's the final stage. Again, follow the suggested instructions for this stage and process the person out of the Flow by clicking "Run Actions". The person will be automatically added to your "DBS Awaiting Renewal" Flow and a 3 year renewal due date will be set. 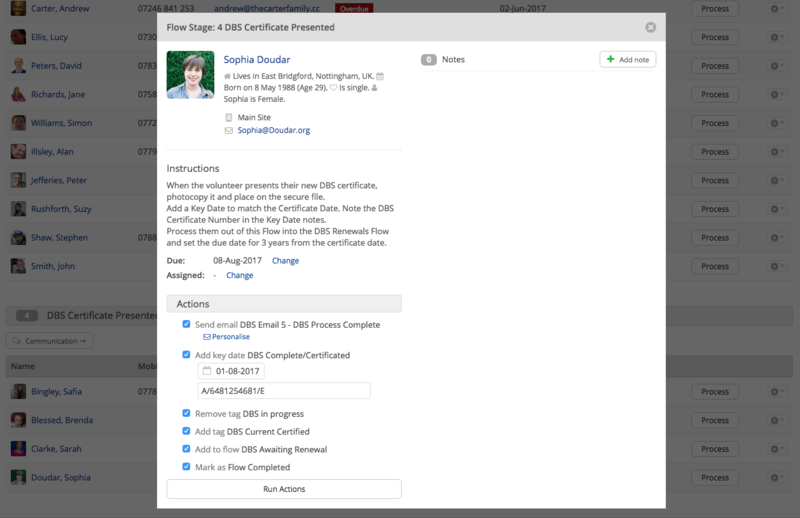 In the above screenshot, notice that a Key Date of "DBS Complete/Certificated" has been added and that the Key Date 'description' field has been used to record a note of the actual Certificate number as a means of evidencing sight of the disclosure. You can now Run Actions for the last time to process them out of the renewals flow. Note that the Flow status is shown on the contact's profile page (top right corner) and that the "DBS Current Certified" tag is assigned, so you can see at a glance that this person has a current DBS and when it's next due for renewal. Historic key dates also show any previous DBS renewal activity. ...whereas an "in progress" renewal will have a different Flow and Tag showing on their contact profile page. I've colour-coded my DBS Tags green so that I can see at a glance if the person is DBS checked or in progress. In the UK, churches are not permitted to request a DBS check for a child aged under 16, but they should carry out a DBS check on children aged 16+ if those children are working with other children or vulnerable adults of risk. It's worth remembering that an under 18 is classed as a child and are therefore afforded additional safeguarding protections. You should probably seek parental consent before asking an under 18 for a DBS check. The process for DBS checks for under 18s (16+) is the same as for adults. In terms of your use of ChurchSuite, currently Flows are only a function of the Address Book module, so it will not be possible to add and process under 18s through your Flows; although you can create the same "Who needs a DBS?" Smart Tag in the Children module. Flows for the Children module will be coming in the near future though, so for the time being, if under 18s DBSs are needed, you'll have to manage those manually.